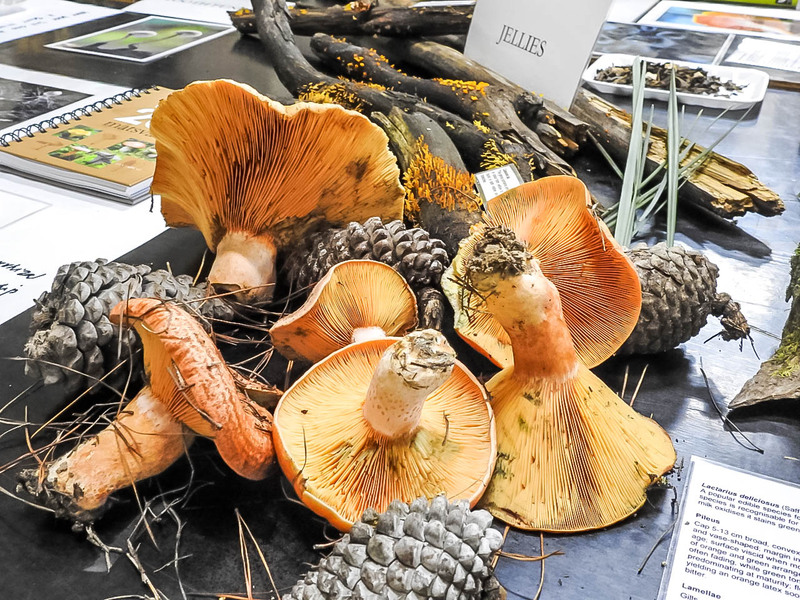 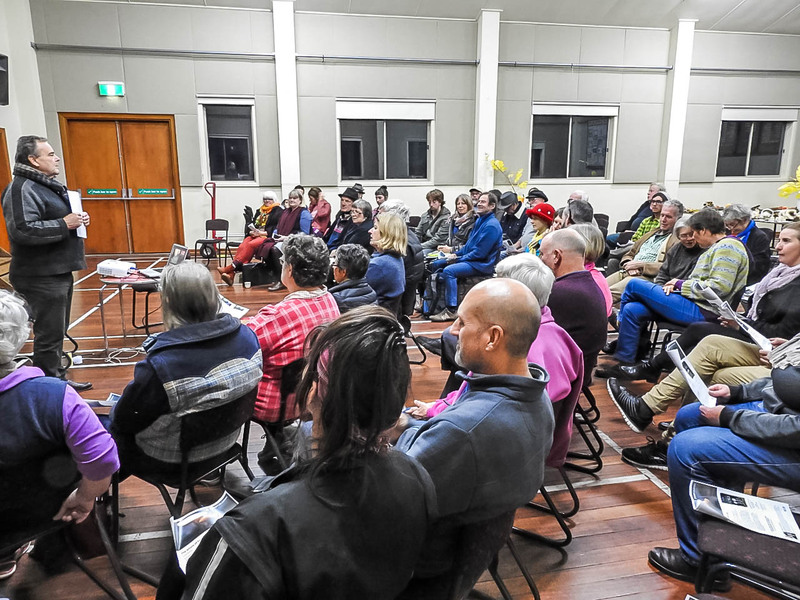 The first event in the 2018 SRCMN Fungi Festival lineup was huge, with over 70 fungi enthusiasts turning out for a short intro talk and Malaysian feast at the Strathbogie Memorial Hall. 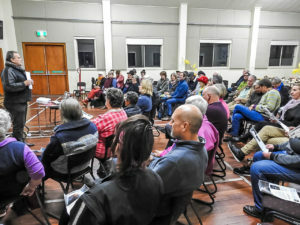 With the Hall near maximum capacity, everyone sat enthralled as the fervent Alison Pouliot delivered her introductory talk to the inquisitive crowd. 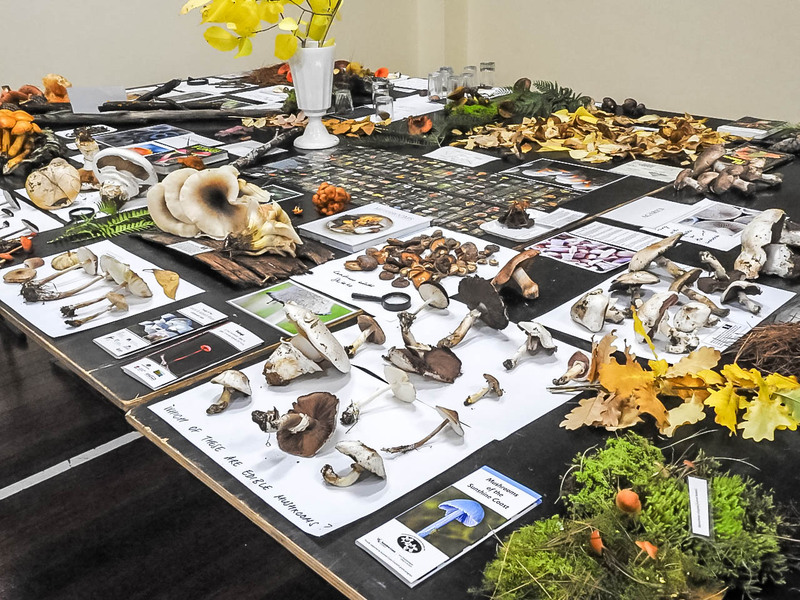 Even those who had never given the world of Fungus too much thought had their curiosities ineluctably roused by the fascinating details of the fungi kingdom. 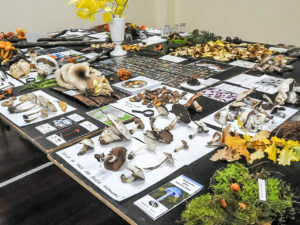 The SRCMN would like to thank all of those who made the event possible, including all of the tireless volunteers, cooks and participants of the Fungi Festival’s largest event.